Brenda G. Herring, 65, of Peoria passed away Wednesday, August 22, 2018 at Unity Point Health-Methodist in Peoria, IL. She was born October 26, 1952 in Lamesa, TX, the daughter of Aubrey and Martha Swafford Herring. Surviving are two brothers Larry (Carolyn) Herring of East Peoria and Aubrey (Marva) Herring of Drury, MO. Also surviving are one step nephew Robert (Laura) Bermes and one step niece Lisa (James) Shaw and one step great niece Kaylee Shaw. 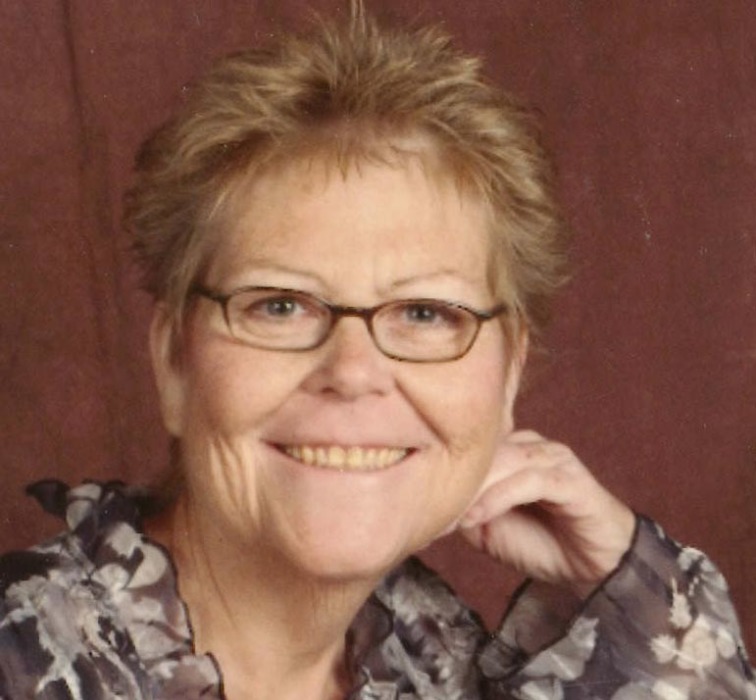 Brenda worked as a LPN at Unity Point Health Methodist in Chillicothe for many years.